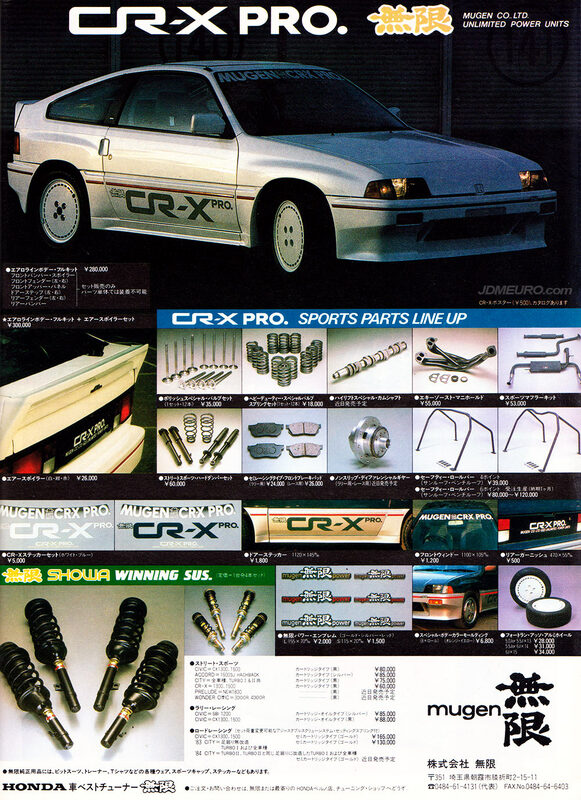 The MUGEN CR-X PRO Honda CR-X is a great looking interpretation from the guys at MUGEN POWER. 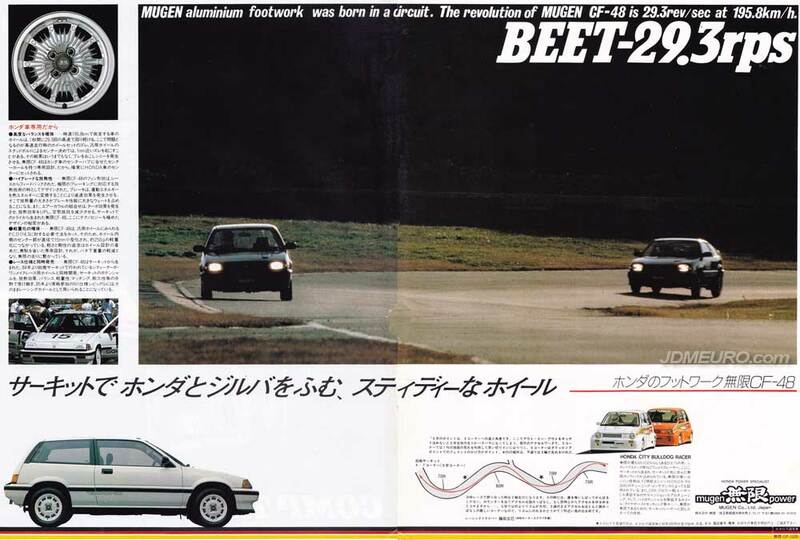 The MUGEN CR-X PRO had a full body kit including flared fenders which have the tiny CR-X a muscular look. 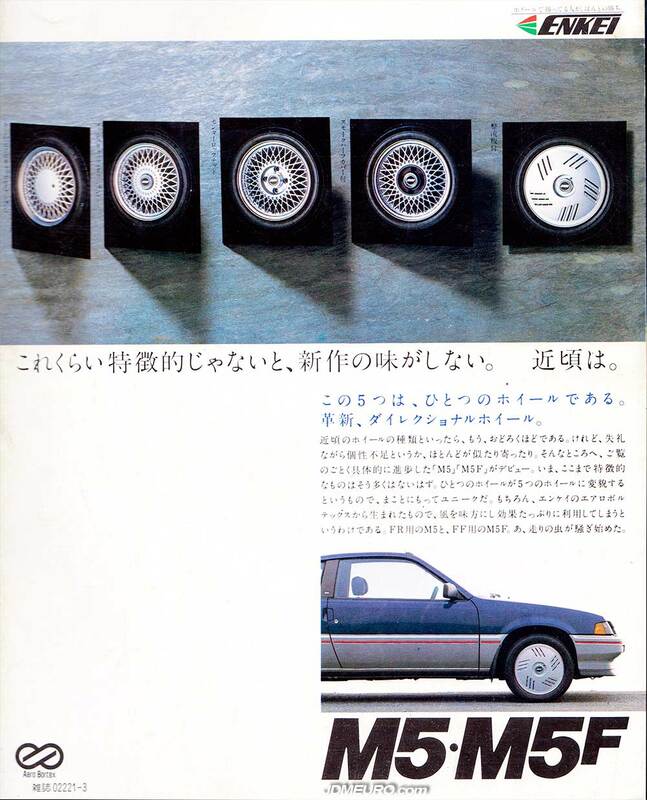 The wheels predate Mugen branded wheels, but I believe are FORTRAN ASSO JDM Wheels which make sense since Mugen used FORTRAN on the Mugen MR-5. 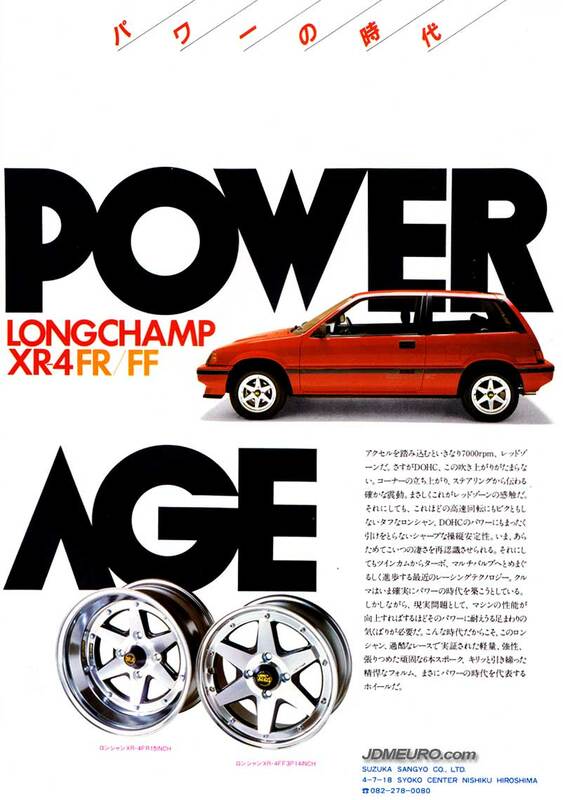 The Mugen CF-48 are JDM Wheels made for the Honda inhouse tuning firm Mugen Power. The Mugen CF-48 feature a finned design resembling a clutch, but also offered are aero covers. 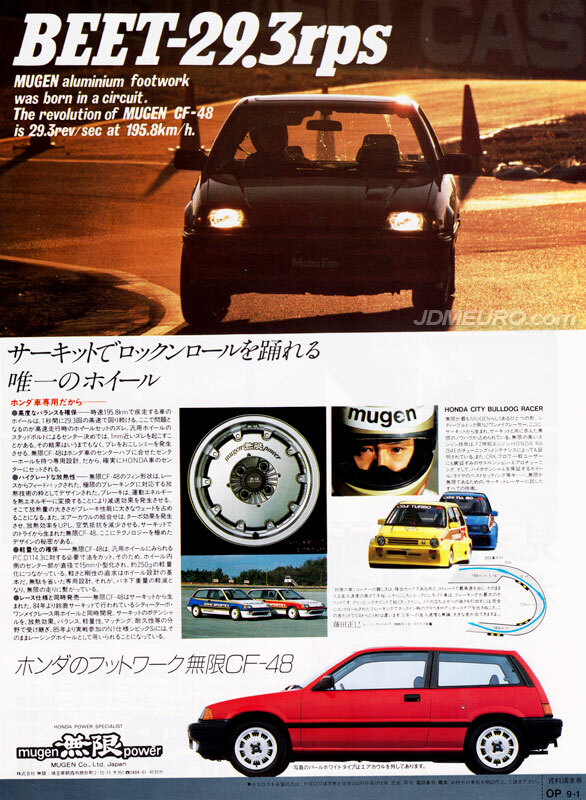 Mugen CF-48 are only made on 4×100 PCD, and only in 13″ and 14″ diameters. 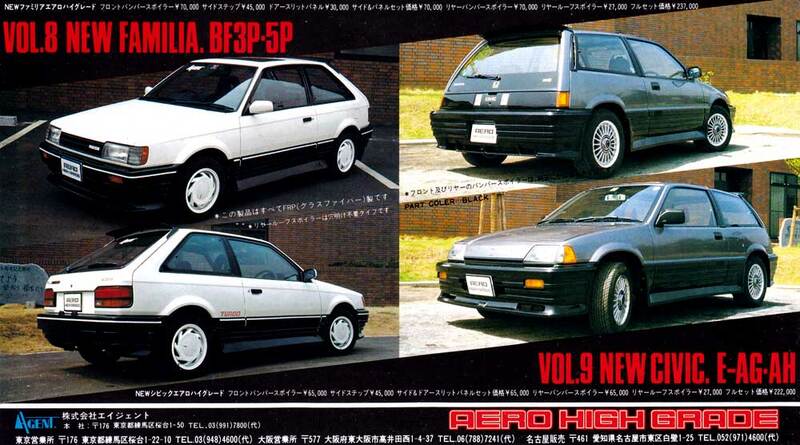 Pictures above are the Mugen CF-48 mounted on a EA series Honda Civic Hatchback and Honda City Bulldog Racer.